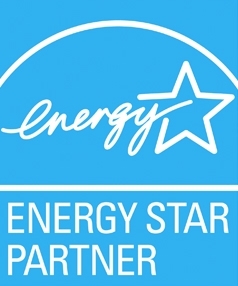 Sacramento Municipal Utility District (SMUD) Rebates offer up to $5,000 (or $8,000 if your home has electric heating) for whole-house energy retrofits performed by participating contractors. The SMUD Home Performance Program (HPP) partners with contractors who are trained in building science principles that focus on the house as one, interconnected system. Whole-house retrofits, performed by participating contractors, ensure that all of your home's parts are working together for optimal efficiency. Think of a building science trained contractor as a detective. We look for clues (drafts, uneven temps, moisture, mold, etc) that hint at problem areas. A typical contractor might install a new AC system, while a building science trained contractor identifies the many small issues that contribute to a house being too warm. An AC system may still be installed, but it will operate at a much lower cost. Whole-house energy retrofits ensure that energy is conserved, money is saved, and homeowners are happy. As a SMUD HPP Contractor, California Energy Services is the right company to address your high energy bills.